Just a quick note to thank you so much for the fabulous treasure chest of goodies. We really enjoyed everything and appreciated your generosity. Thank you for all your efforts on our behalf. You are a fine professional and a real gentleman. It was great working a high caliber person, as you are. Hope to do other deals with you in the future. Thank you for your service and the professional manner in which you handled the sale of our apartment. We appreicated your recommendations and advice to make the apartment more competitve and "saleable". It gives us great pleasure to inform you that you did an outstanding job in seling our condos located in Richmond, BC. 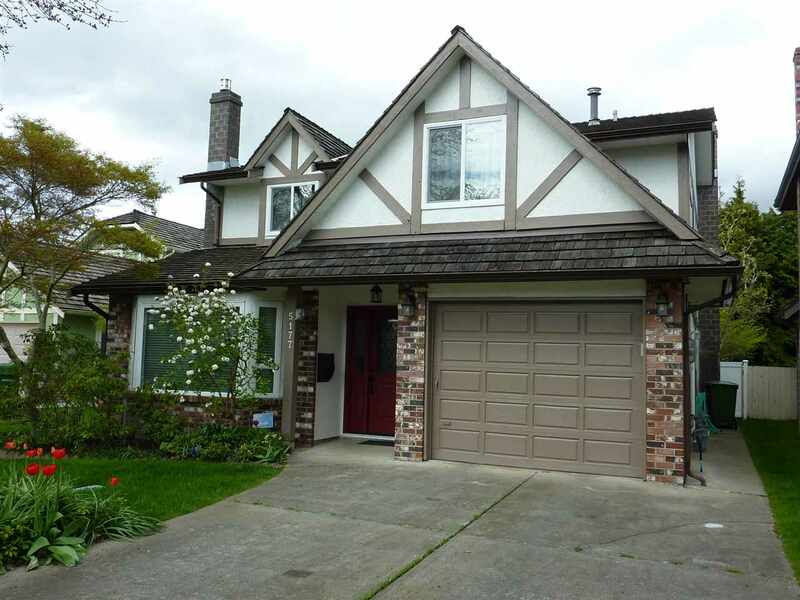 Also, helping us find a house located in Langley, BC for the best possible price. Your friendly personality combined with your professionalism and dedication is a quality not often found. Thank you for your services as we wil definitely use them again in the future. I would like to say "special thanks" for all your hard work and extra effort in seling my property, within a month time period. Your services are very much appreciated and I won't hesitate to recomend you to my family and friends in the future.